The Treasure of Authentic Italian Cooking. From the most influential name of Italian cooking, 1000 original recipes to bring the taste of Italy to your table. 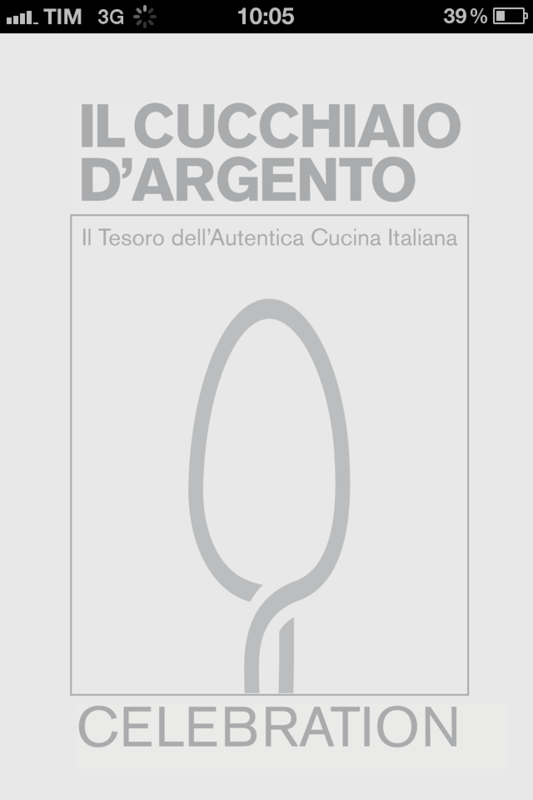 Cucchiaio d'Argento (translation: "silver spoon") for iPhone is an exceptional collection taken from the database of Italy's most successful recipes brand of the past 50 years. A milestone of Italian cooking, that helps everyone to prepare traditional dishes in a simple way and with guaranteed results. Clear. "Cucchiaio d'Argento" organises 1000 tasty recipes of Italian cooking in categories that are easy to navigate and find, arranging them by course, occasion and ingredients. Sure. 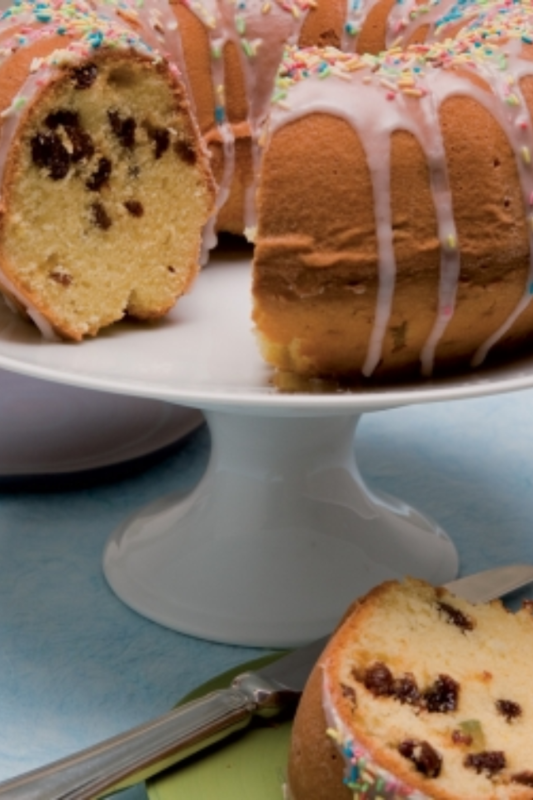 All the recipes have been tested and approved by "Cucchiaio d'Argento" before being published. When it's a question of cooking, Italians don't mess around! An Italian friend in the kitchen. Every recipe card takes you through the preparation stages, indicates cooking times and the main nutritional facts, and even provides information about the Italian tradition along with suggestions for the most suitable wines to serve with each dish. On iPhone, the ingredients can be easily added to your Shopping list, to be organised as you want. During the preparation, the adjustable Timer will help you keep an eye on cooking times. A surprise or a suggestion? 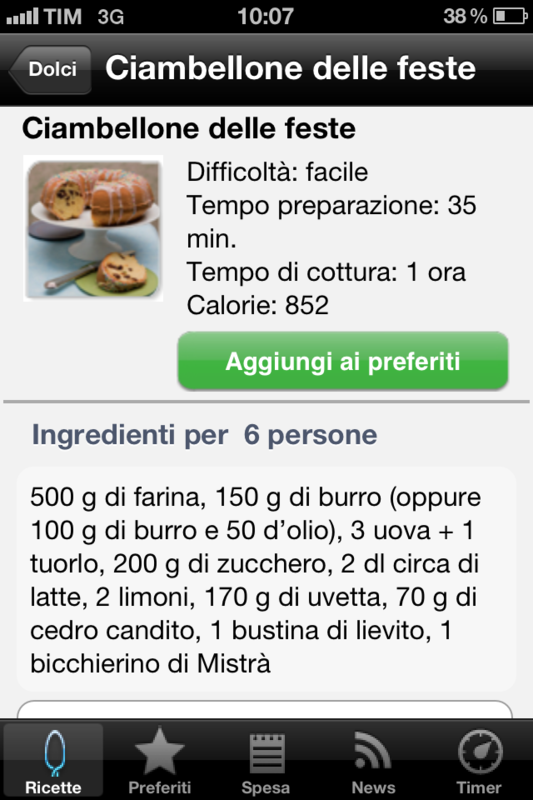 Shake the iPhone and "Cucchiaio d'Argento" will extract a recipe for you to try. 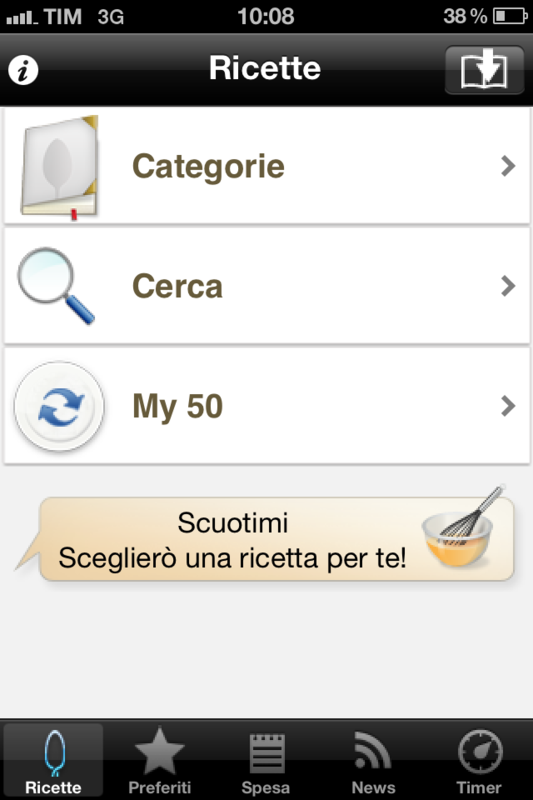 "Cucchiaio d'Argento" for iPhone is the starting signal for a new experience amongst the authentic tastes of Italy. Other Apps by Editoriale Domus S.p.A.